At the recently held Google Pixel 2 launch in San Francisco, the Google Company not only showcased their smartphone but also an array of products to enhance the user’s experience with the new mobile set. The item that caught almost everyone’s attention at the event was the company’s first wireless headphones known as the ‘Pixel Buds’. According to many Pixel users, this was a much needed addition as the company’s latest flagship smartphones not only lacked a headphone jack, but also didn’t come with free wired headphones out of the box. This means that existing Pixel customers would be thrilled with the new addition and wouldn’t mind as much to add in some extra dollars for the wireless headphones. Surprisingly, the audience present at the launch immediately started comparing the Google’s earphones with AirPods that were introduced by the Apple company along with iPhone 7 just last year. But will the Google’s Pixel Buds really stack up against Apple’s offering which is a tremendous hit amongst iPhone users? In this article, let’s compare both the ear gear and decide which one is best. Those who have been using the AirPods will definitely agree that the sound quality of the Apple’s AirPods is definitely better than the wired EarPods that are readily available with each iPhone. However, does the sound quality justify the huge price difference? This is something you should seriously consider before investing the big amount on the earphones by Apple as you are, of course, paying for the quality. On the other hand, it is too early to say anything about the sound quality of Pixel Buds as the headphones are not yet available for the general public. However, the initial impression about the audio quality is positive and as soon as we get our hands on the device – we will surely do a thorough review to give you our feedback. Let’s start the Pixel Buds vs AirPods debate with the Apple’s offering. 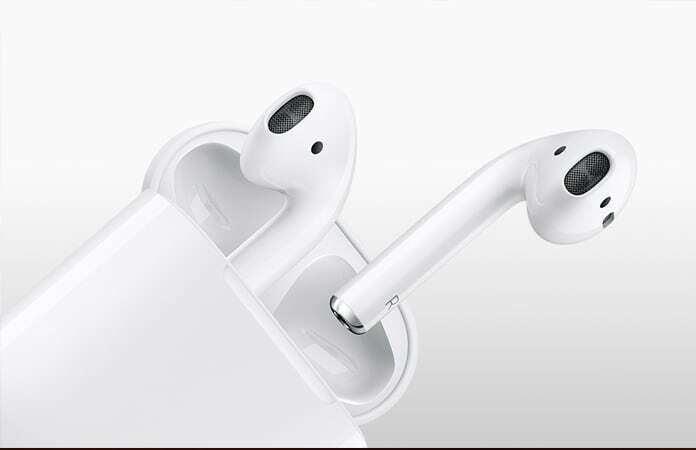 The AirPods, at a first glance, look similar to the EarPods that are provided along with the iPhones. However, the difference lies between the wires and non-Apple consumers will be surprised to know that there are no wires in the AirPods, even to connect the two earpieces together. Additionally, the shape of the AirPods is designed to fit perfectly in the user’s ear and won’t fall of at most instances. The AirPods also comes with a case that is not only compact to carry around in the pocket but also works as a charger for the earbuds. On the other hand, there is a cord that connects both the earpieces together and while the cord does help secure the headphones in your ear – the earbuds are not ‘truly wireless’. The Pixel Buds also have a touchpad on the right earpiece that can be used for gesture control while listening to music. As for the case, the cloth covered compact case is similar to the one of the AirPods and allows mobility along with extended charge life. The Apple AirPods don’t have any physical buttons and the users only have to “double-tap” to perform certain features. By default, the “double-tap” gesture is used to activate Siri, but if the device is running iOS 11, then the same gesture can be used to play/pause, next track, previous track, etc. The Pixel Buds have a touchpad on the right earpiece for gesture control which allows users to play, pause, modify volume and even read out notifications. Additionally, the touchpad can be used to start conversing with Google Assistant. The Apple AirPods are packed with certain smart features that can only be enabled on an iOS device. The ability to pair with any iOS device instantly, accessing Siri, double-tap gesture, and the automatic pause/play of the music upon removal of the AirPods has definitely given the AirPods an edge amongst the competition. However, the AirPods will still function as a normal Bluetooth and can be used to connect any Bluetooth device including Android phones. Of course, the Pixel Buds are not far behind in the smart features category that will only work along with a Pixel device. For example, the real-time language translation can only work on a Pixel phone. 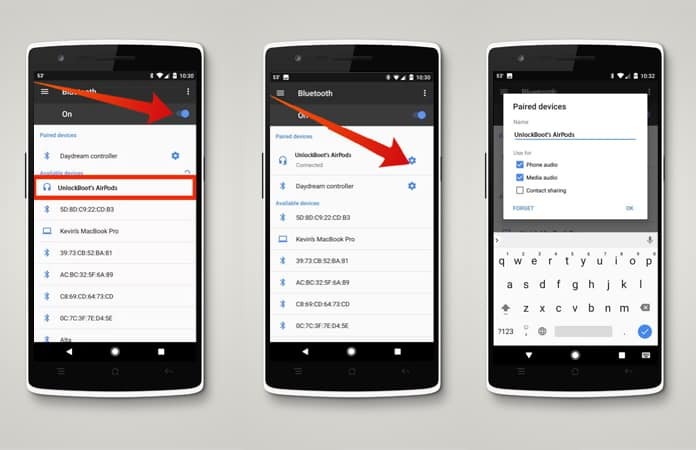 Additionally, the “fast pairing” feature only works when you have an Android device that’s running a Marshmallow or higher operating system. The infrared sensors installed in the AirPods allow the earpiece to automatically start playing music once they are inserted in your ears while turning it off as well when the earpiece is removed. This is quite useful especially in the scenarios when someone comes to talk to you. Unfortunately, the Google Pixel Buds lack the smart feature. However, there are many features installed in the Pixel Buds that make it stand out from the AirPods. Firstly, the Google earpiece have the ability to translate 40 languages in real-time. For example, hold the right earbud and say “Help me speak Spanish” and say something in English. The Pixel phone will automatically read out the translated sentence. If someone messages you in French, the Earbuds will automatically translate it for you in English. Apple AirPods are easy to pair and will automatically connect to any iOS device as soon as the charging case is opened. 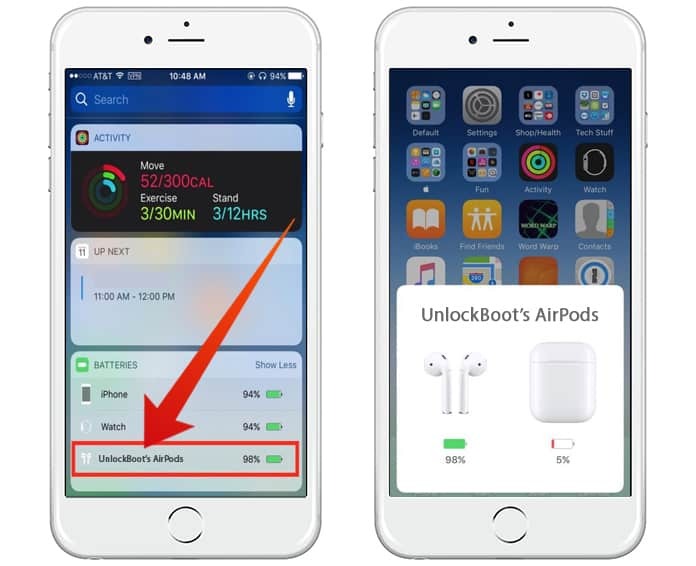 If an iOS device is unavailable, a Bluetooth connection can also work to operate the speakers in a way similar to that of other Bluetooth enabled headphones. The Pixel Buds also have a convenient connecting system and will pair instantly with any nearby Android devices as soon as the battery case is opened. The battery life of both the device is similar in most senses. The Pixel Buds claim to be packed with a 120 mAh battery while Apple is giving out a 62 mAh. However, both the headphones offer a 5 hour battery life while the charging cases are sufficient for a 24-hour charge. Last but not the least; let’s talk about the price – the most important factor when we consider making a purchase. The Google Pixel Buds and the Apple AirPod both have the same price tag – $159 which means that there is no winner here when it comes to affordability. Of course, the Apple AirPods are currently available while the Pixel Buds will start shipping from November. 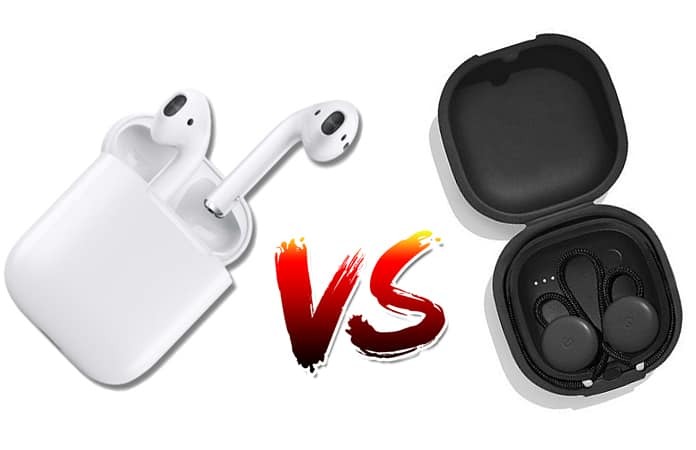 So Who Wins the Pixel Buds vs AirPods Debate? Here we discussed some of the key similarities and difference between both the wireless devices. The selection of the winner can be decided by you as we think most users will go with the company whose smartphone they are already using. Those who are using an Android or Google device, we think you’ll certainly be better off with the Pixel Buds and for Apple users – the AirPods is certainly the obvious choice. This was just our say – now you decide and do let us know which one you choose and why!